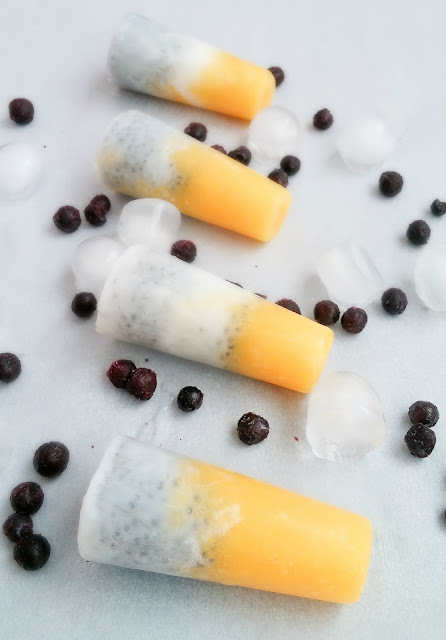 Mango chia popsicles are layered frozen treat, which is easy to make and tastes yummm...The bottom layer is pure mango puree and top layer is chia pudding which is consisting of almond milk, chia seeds, maple syrup. Instead of freezing them in popsicle mold, you just layer it in mason jar/serving glass and serve immediately. Perfect treat for this hot weather, try and relish it. 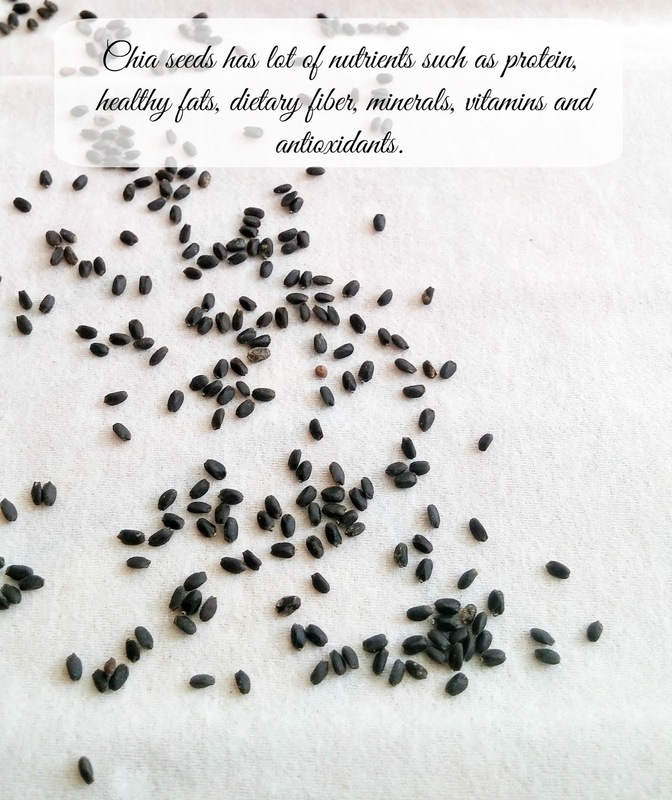 For chia pudding, add chia seeds, milk and sweetener in a bowl and mix well. Let it sit for an hour. After the given time, the chia seeds will appear transparent and jelly type of consistency. Chia pudding is ready! 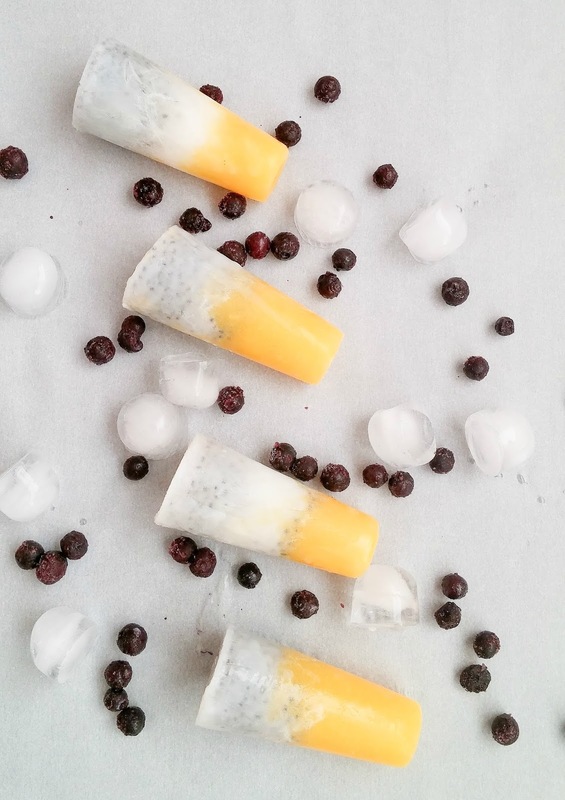 Now it's time to layer them in a popsicle mold. 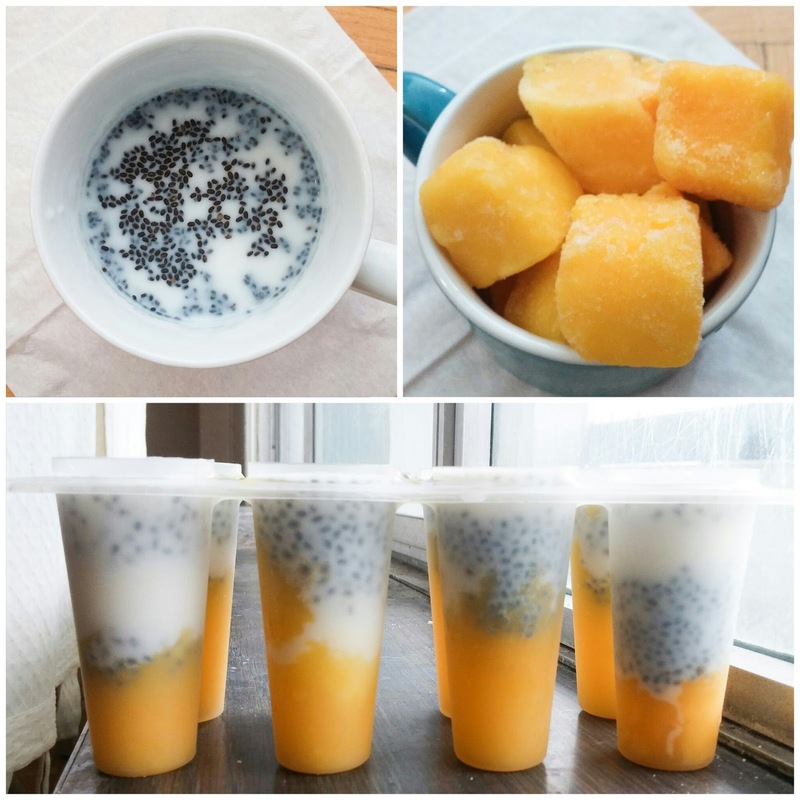 Take popsicle mold, add 2 tbsp of Mango puree in all molds and then scoop chia pudding on top of the puree. Freeze it for about 4 hours or overnight.